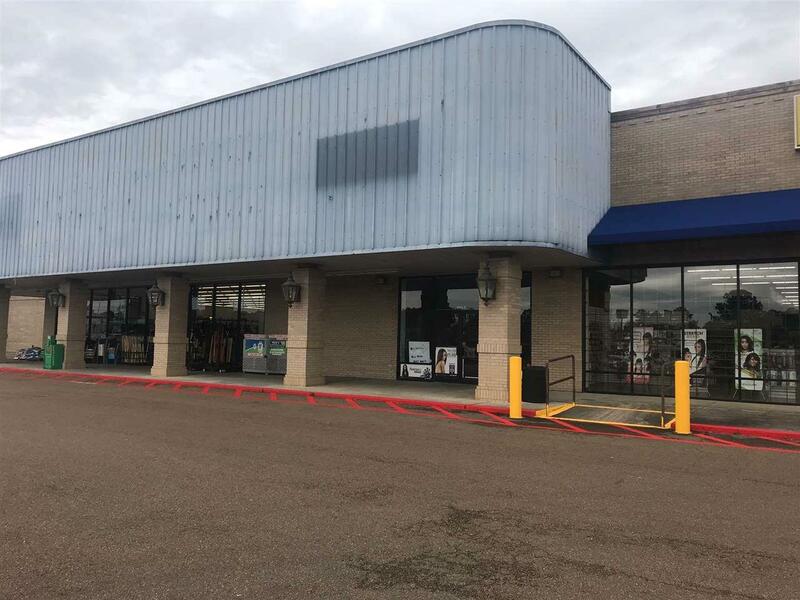 This 3,000 sf of super space is incredibly located in the Heart of Brookhaven, MS Big Box and national brand district, at Exit #40 on I-55. 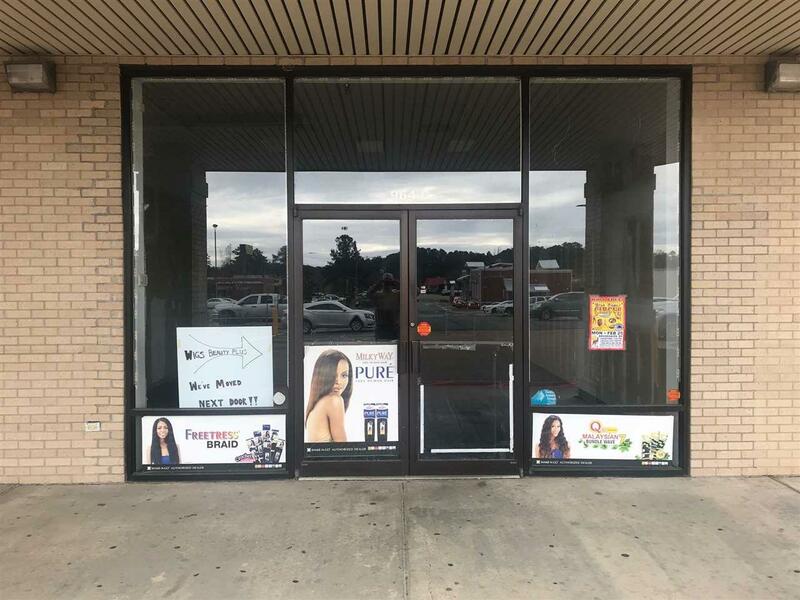 This space's business neighbors include a Super Wal-Mart, McDonald's, Waffle House, Zaxby's, along with Hampton Inn, and Holiday Express. 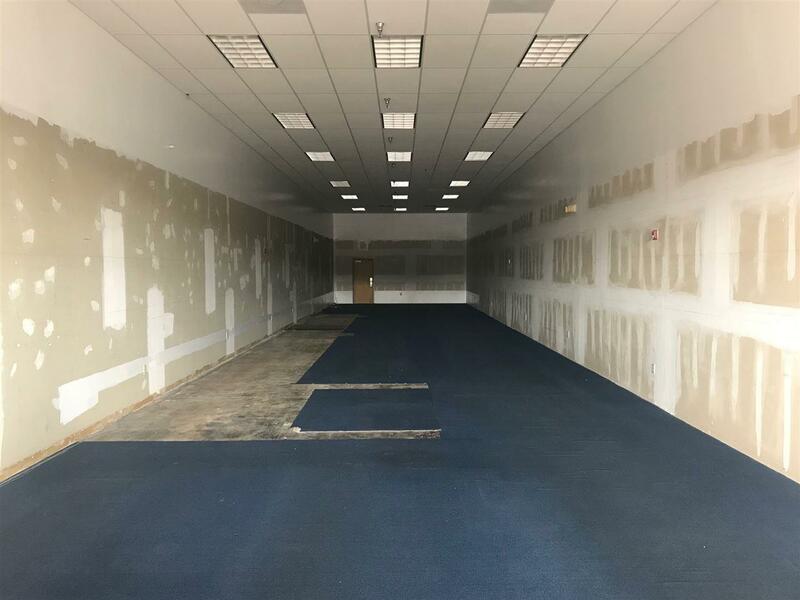 If you are looking for the perfect space in a high traffic count area to start your business, look no further! 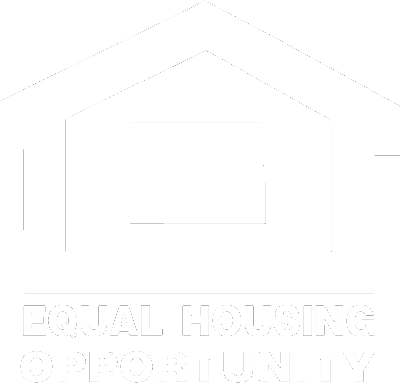 Call today about this incredible opportunity! Listing provided courtesy of Gary Stewart of 4 Corner Prop. 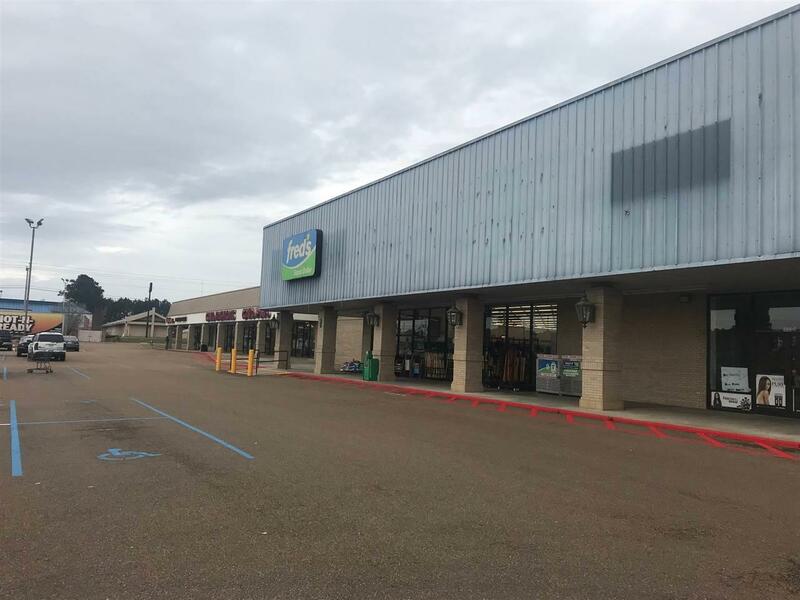 Of Central Ms. © 2019 Multiple Listing Service of Jackson, Miss, Inc. All rights reserved.